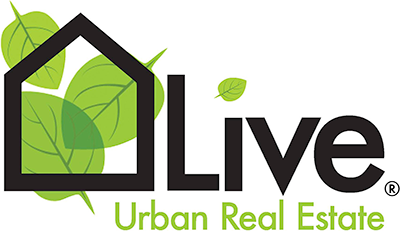 Your Castle is excited to announce the acquisition of the boutique firm, Live Urban Real Estate. There are a few recent articles below that will further explain the details. We are so excited to have Live Urban as part of the Your Castle team.